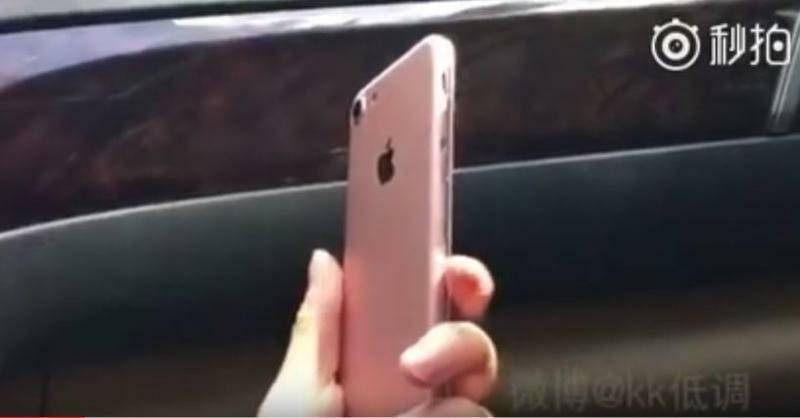 Alleged rose gold iPhone 7 appears in video hands-on! Yeah, we’re all tired of these leaks, and in just over a month we’ll probably know all the details we need to know about the iPhone 7 and whatever other phones Apple has up its sleeves. 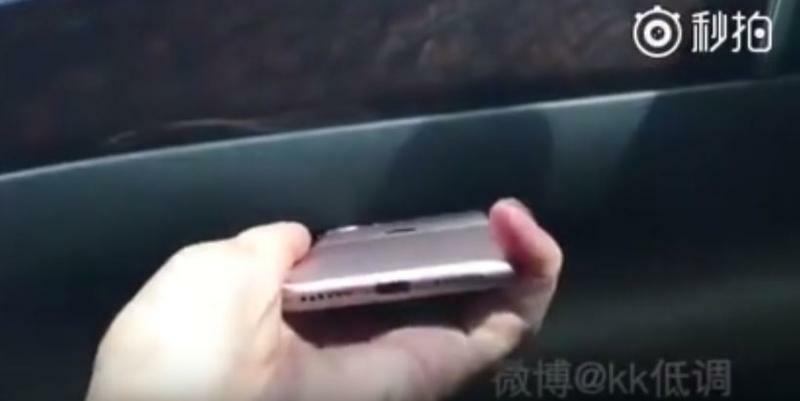 In the meantime, the video below shows an alleged rose gold iPhone 7 up close in a quick 36-second hands on. 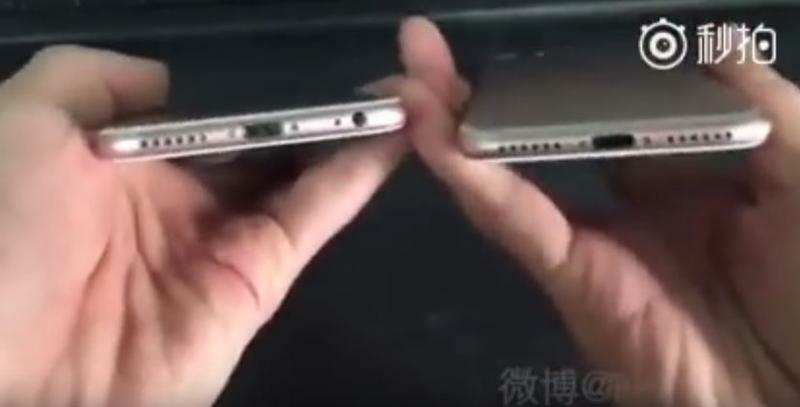 It could be, nay, it probably is a fake iPhone 7 or a dummy device, but it does indeed look like plenty of iPhone 7 leaks, giving it just a hair of legitimacy. You’ll note the newer, slightly bulkier camera, the omitted 3.5mm headphone jack, and the industrial design that looks very, very similar. 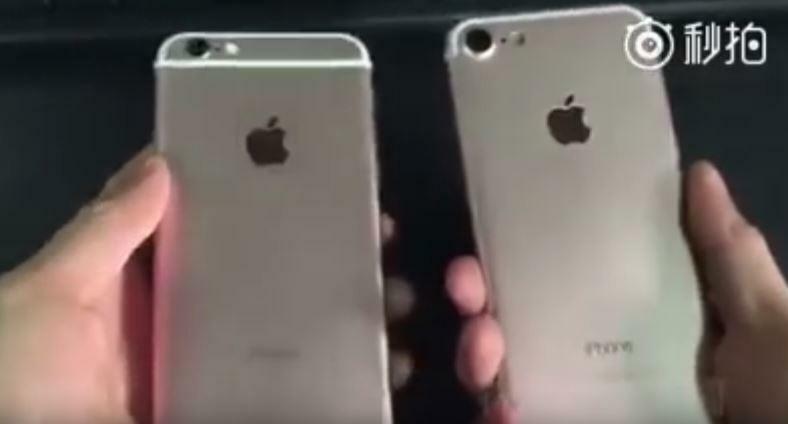 Rumor has it we’ll need to wait until next year until Apple makes big changes to the iPhone. Apple may still have a few surprises up its sleeves, though, which we won’t know about until the official reveal. Thoughts on the video?